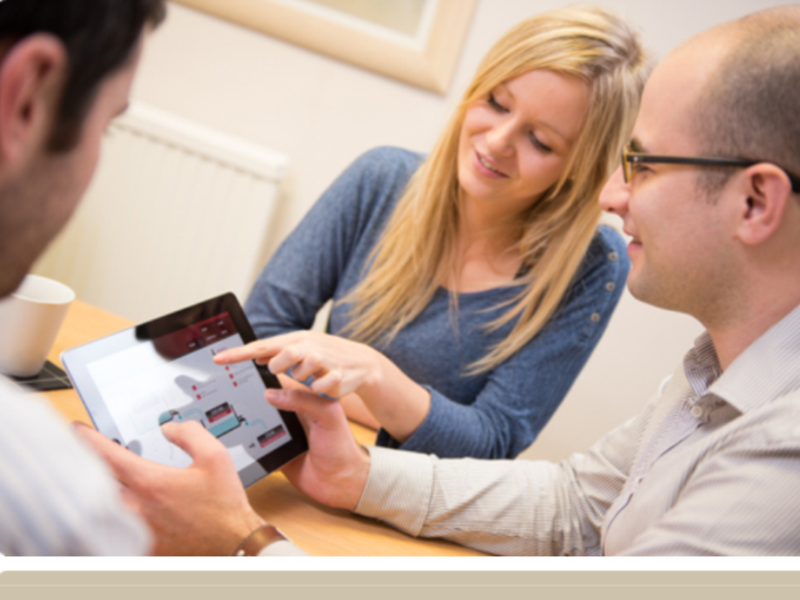 Client engagement, brings understanding and education, which leads to action…. Accumulating funds for retirement, or, decumulating funds in retirement. 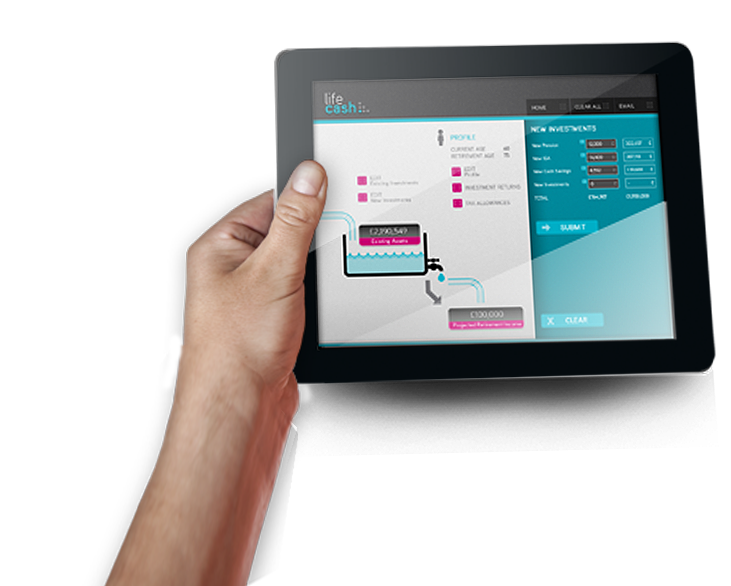 Lifetime cash-flow planning has never been easier. Clients can see a clear picture of their financial future. Easy to use, no word processing, minimal IT skills required. Increases the value of funds under advice and fee income, whilst demonstrating your integrity and professionalism. 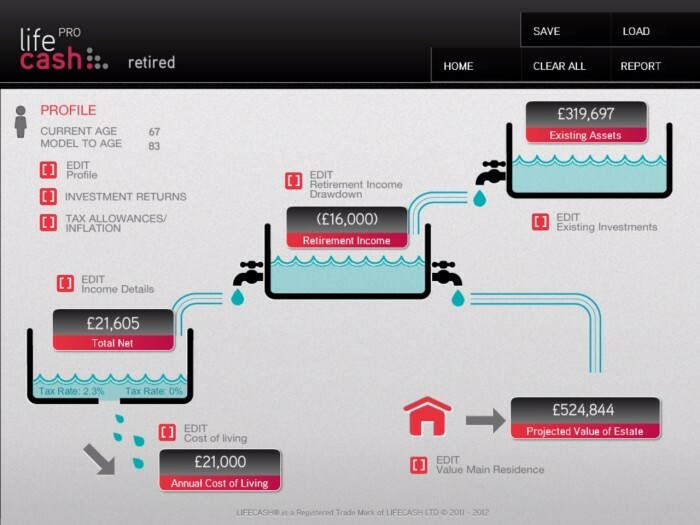 How much do clients need to save, to get the lifestyle they desire in retirement? Income, Expenditure, Existing Investments, Regular Savings. Which leads to action, securing FUM, with clearly identified goals for the money they need for tomorrow. Graphically demonstrate a lifestyle in retirement which should prevent your clients from running out of money, or leaving too much in Taxes. All scenarios can be saved and formatted in to a PDF report. 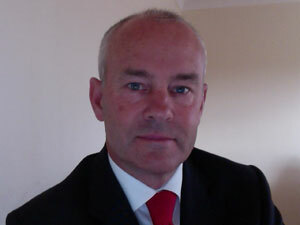 Nigel is the CEO of LifeCash Limited, the technology company he founded in 2011. Having started life as a mechanical engineer, he came in to financial services in 2000, working as a financial planner (IFA), qualifying to diploma level. 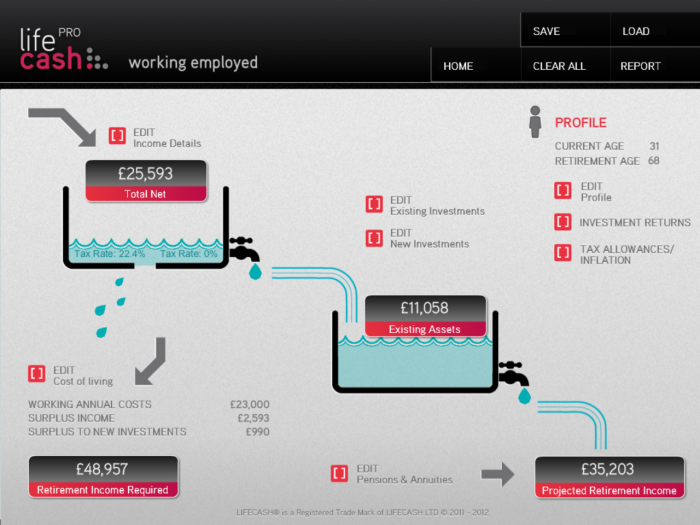 Having spotted a need for an interactive cash-flow modelling tool, he started LifeCash Limited in February 2011. Nigel is actively involved with 100 other influential thought leaders who are collaborating on “The Future of Savings” in the UK. Enter your email address here and we'll set you up for a free trial.